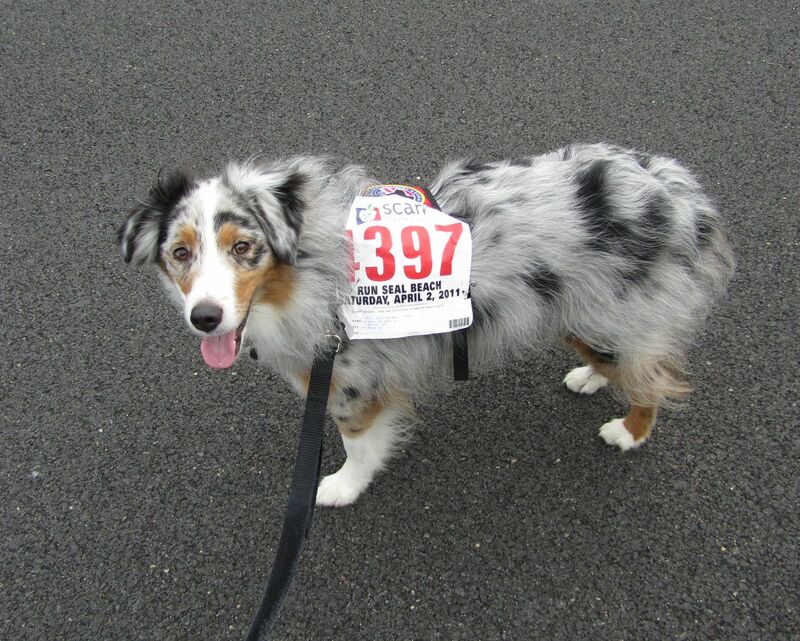 Dakota Goes to Seal Beach (CA) for 5K run! I look forward to this run every year! 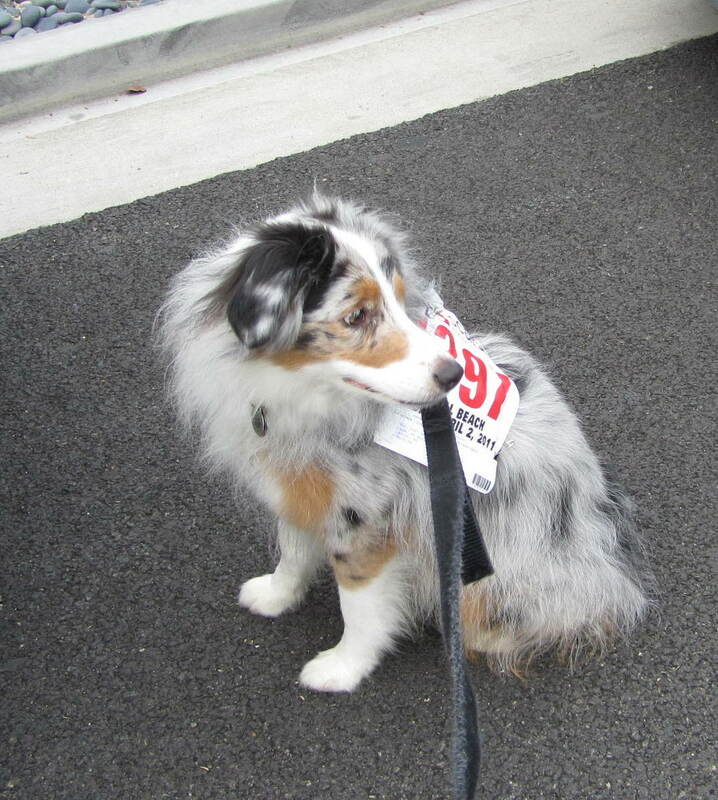 This is me getting ready for the race back in 2011. I was only 3 then. What a baby. geared up – let’s go! 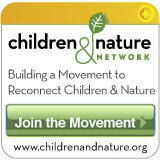 It is a fun event for kids, adults and friends! 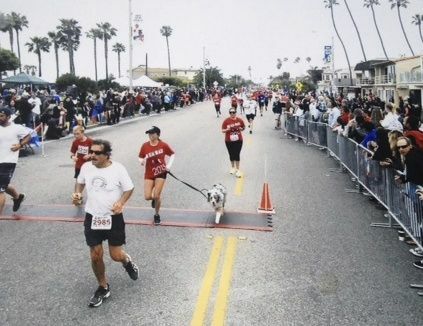 Every year more and more people participate in the Run Seal Beach. There is a 5K/10K run/walk, a kids fun run. There is food and fun fair at the finish line which ends at the Seal Beach Pier. What a way to end! Last year (April 2013) we ran past EVERYONE! People cheered us on and also gave us water at the second mile. I thought we were winners. Look – we were in photo finish! Humom held us back, she was too slow and we didn’t win. I’ll let you know how we do on Saturday!